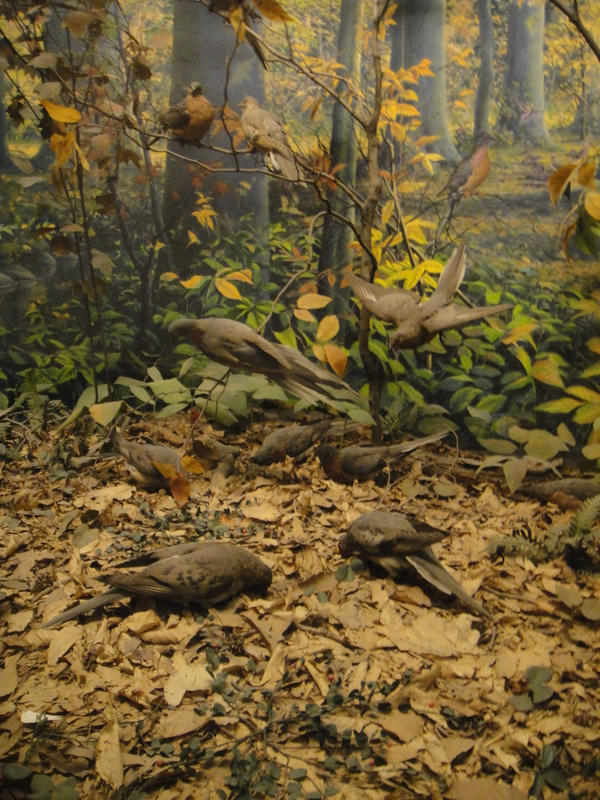 The diorama above (which is within Philadelphia’s Natural History Museum) is of a woodland filled with Passenger Pigeons and captures a scene that was once common, but is now lost forever. 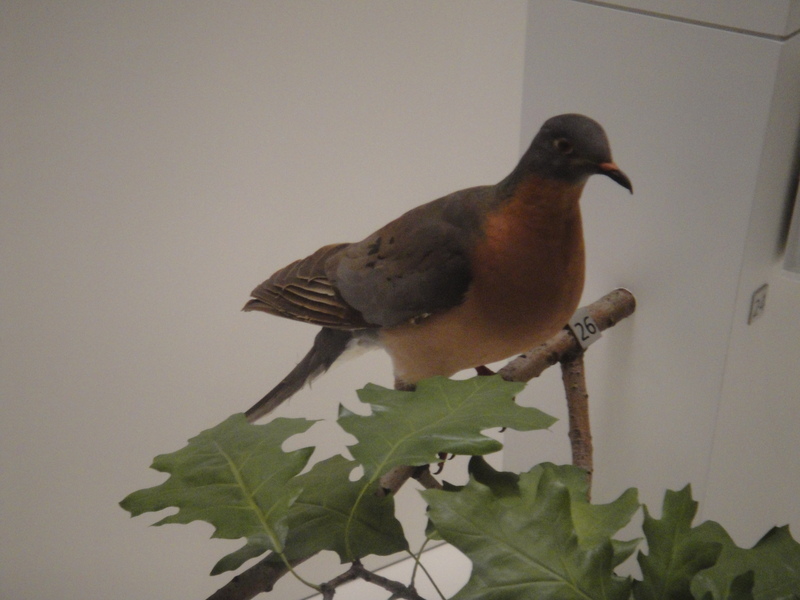 Tags: Passenger Pigeon, Passenger Pigeons, Philadelphia, Philadelphia Natural History Museum, Royal Ontario Museum, Toronto. Bookmark the permalink.